Simply breathtaking. This black jaguar is embellished with over 36�6 hand-set crystals and stands on a gun metal branch inspired by the animal抯 natural habitat. The black granite base symbolizes the moon. Limited to 300 pieces worldwide, this masterpiece is delivered in a premium blue suitcase with gloves and a certificate of authenticity. Designer: Elisabeth Adamer - Item# 5020127 - Dimensions: 11 13/16 x 13 x 7 1/16 Inches. Weight: 13.87 kg without the suitcase. 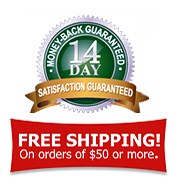 Limited worldwide to 300 individually numbred pieces, 235 hours are needed to complete 36�6 hand-set crystals The branch with a facetted structure is made of gun metal. The black granite base symbolizes the moon/sunset. 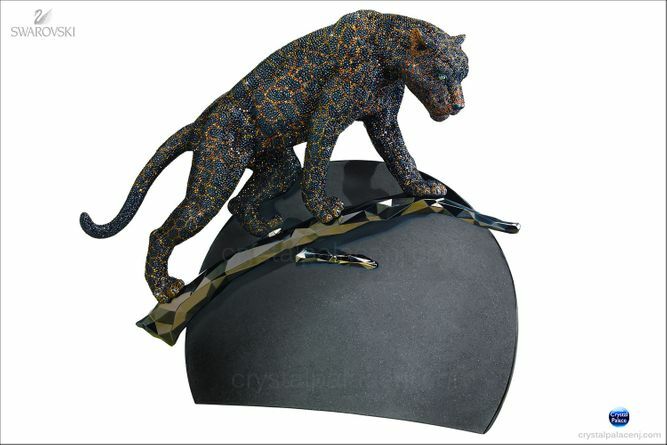 Designed by Elisabeth Adamer Inspired by the black jaguar抯 natural environment. Elisabeth used the shadows and reflection as an additional design element. The Jaguar uses light and shadow in his favor , with his dark fur and special markings he is almost unseen. Most of the time he can be found on trees. In many cultures the black jaguar is a symbol of the night sun and darkness, he also stands for life and power of the night. Designer: Elisabeth Adamer - Dimensions: 11 13/16 x 13 x 7 1/16 inches - Weight: 13.87 kg without the suitcase. 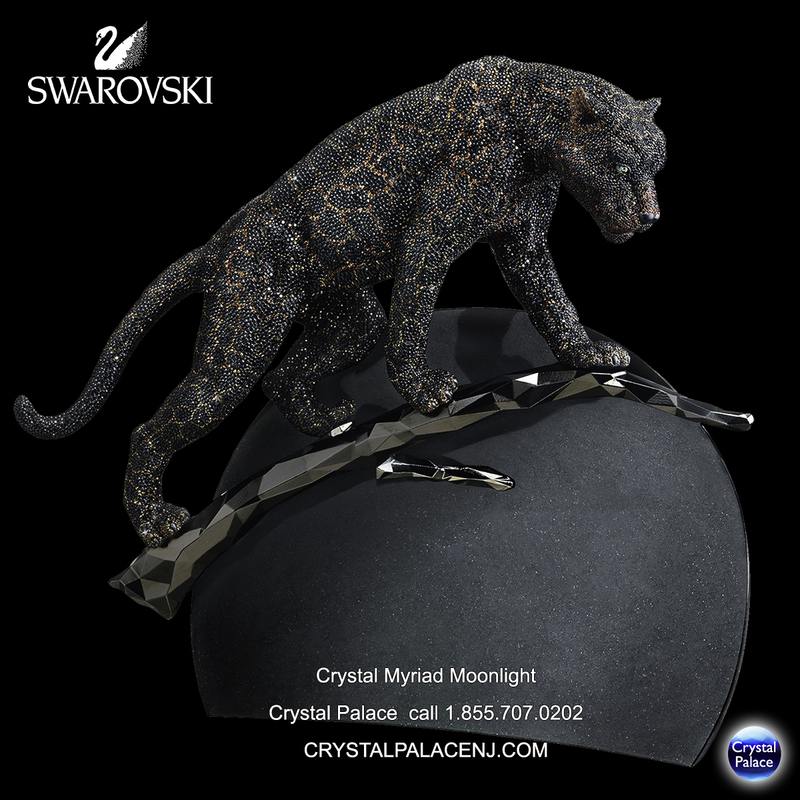 NEW 2014 Swarovski Myriad Moonlight The Black Jaguar Limited to 300 pieces worldwide.